Zhejiang is a province in South East China and home to the modern city of Hangzhou. Zhejiang has no shortage of mountains and it is estimated that 70% of the provinces land are taken up by hills. There are planes surrounding the provinces cities of Hangzhou, Jiaxing and Huzhou. 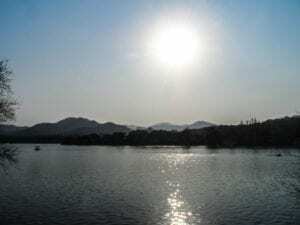 Along the rugged coastline of Zhejiang are over 3000 islands. There are also many bays, of which Hangzhou bay is the largest. Zhejiang is a rather humid province and has a humid subtropical climate and four very distinct seasons: spring, summer autumn and winter. Spring weather is rather damp and wet with volatile dry and rainy spells. Summer, from around June to September is hot and humid. Autumn is generally dry, warm and sunny. Winters are rather short but can have cold spells of below freezing. The average July temperature at the height of summer is 27 to 30 degrees celsius and 2 to 8 degrees in winter. The big city in Zhejiang is Hangzhou, here there are numerous public and training schools looking to hire passionate Western teachers. Additionally, the city has one international school that also frequently has vacancies for western teachers. Outside of Hangzhou there are numerous smaller cities with an increasing demand for western teachers including Quzhou, Pinghu, Linan and Yuyao. 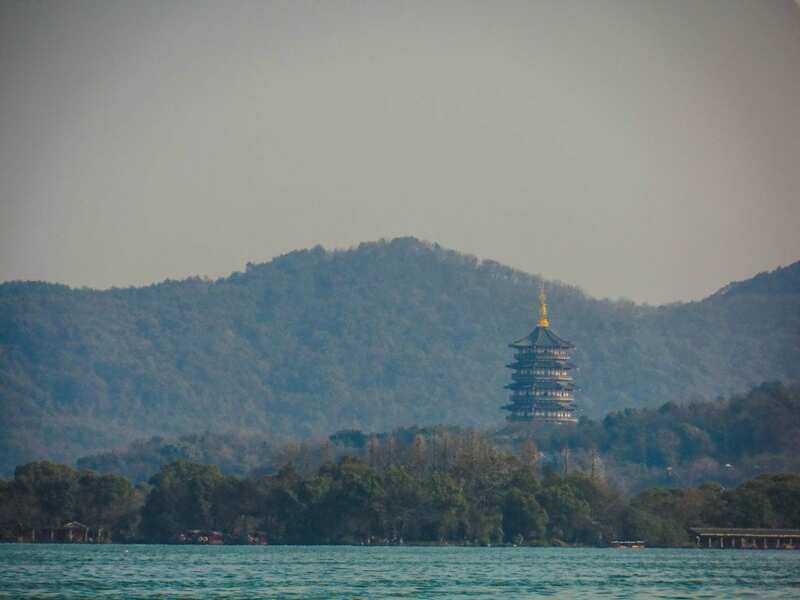 Hangzhou is home to the stunning West Lake which is a popular destination year round for Chinese and international tourists. Dragon Well tea originated from Hangzhou, one of the most famous and prestigious Chinese teas in the world. Additionally, Hangzhou is renowned for its silk umbrellas and fans. Zhejiang cuisine is known as one of the eight great traditions of Chinese cuisine. As Zhejiang is a mountainous province the area has a large number of distinct independent minority cultures. The province speaks a highly broad range of dialects in the more remote towns and villages. A common dialect spoken by the native people is Wu, but Wu dialects are also rather diverse.